Dimensions 0.75 by 5.50 by 9 in. In a shockingly candid memoir, the controversial rock musician discusses his life and influences, includes a tour diary from his band's provocative Dead to the World tour, and features a sixteen-page color photographic insert. Reprint. 60,000 first printing. 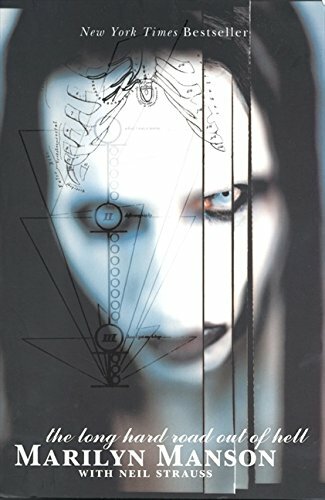 The best-selling autobiography of Americaâs most controversial celebrity icon, Marilyn Manson (with a bonus chapter not in the hardcover). from It Books (April 1, 1999); titled "The Long Hard Road Out of Hell"